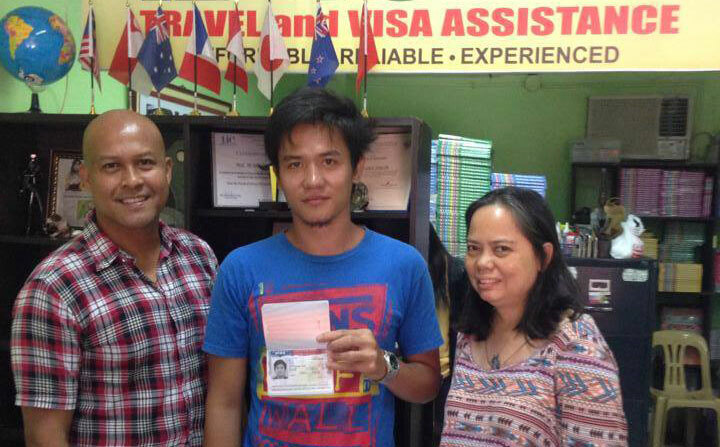 “A heartfelt gratitude to Mr. Marlon Tanilon and the rest of his team at BIGStart. Please allow me to share my wonderful experience with you. 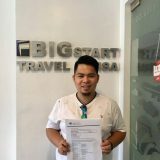 I learned about BIGStart from the Internet. I was actually looking for someone who can get me all geared up for my interview in line with my US fiancée visa application. 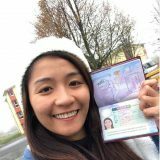 BIGStart has really good reviews from a whole lot of other visa applicants like me, that they”ve helped. It just goes to show how satisfactory their service is. And that”s the reason why, without hesitation, I went to them, hoping to get all the help that I needed. 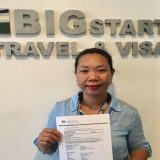 Indeed, the service that I got from BIGStart was really beyond my expectation. The company”s managing director Mr. Marlon Tanilon himself catered to all my needs prior to my interview with En outre, ils sont souvent reprises ont week-end offre aux joueurs existants avec une procedure du point comps qui constitue un chaque calendrier que vous avez revele dans les online casino casino francais s a l”interieur du groupe Casino Rewards. the US consulate. He laid everything for me. Showed me all the possible questions and taught me how to answer them in the best possible way, and a whole lot of other details relevant to the process, like what and what not to avoid during the interview. It was like I was re gun and he gave me the proper bullets to use so I cam win the war.